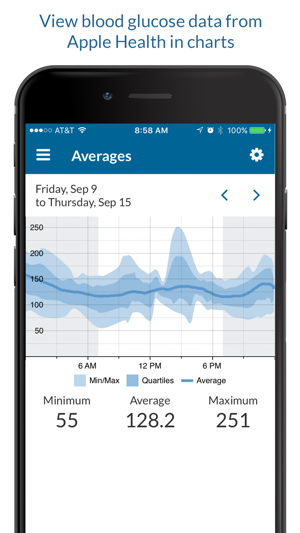 Open Diabetes is a tool for Type 1 and Type 2 diabetics that use Continuous Glucose Monitoring (CGM) systems such as Dexcom. 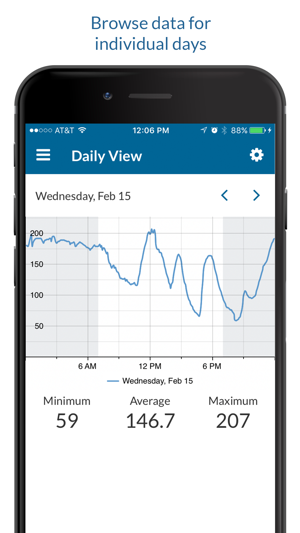 It utilizes Apple's Health app to create charts of historical blood glucose data. 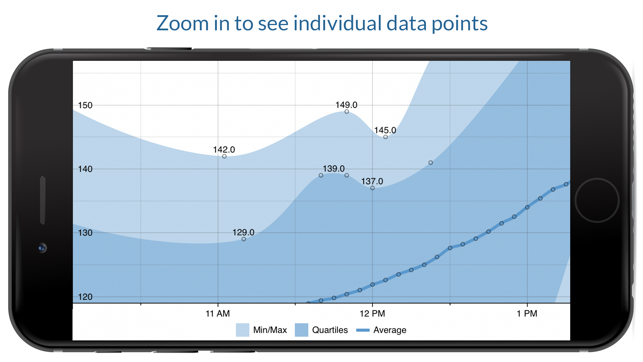 This requires syncing blood glucose data from another app (like Dexcom G5 Mobile or OneTouch Reveal) to Apple's Health app as well as allowing Open Diabetes to access the Health app data. Note: Some devices such as Dexcom delay writing of blood glucose data to Apple Health by up to 3 hours. 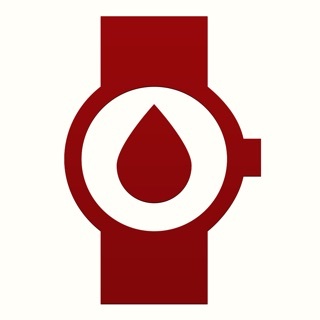 The design philosophy of Open Diabetes is to be positive, data-focused, and judgement-free (ex: no bright red or green colors and no blood or syringe imagery). Ongoing development of Open Diabetes is supported by advertisements and users purchasing the ad-free Pro version. All features are included with both versions of the app. I hope you find this app useful, and if you have any feature requests or find any bugs, please send them to spann@demicapps.com! 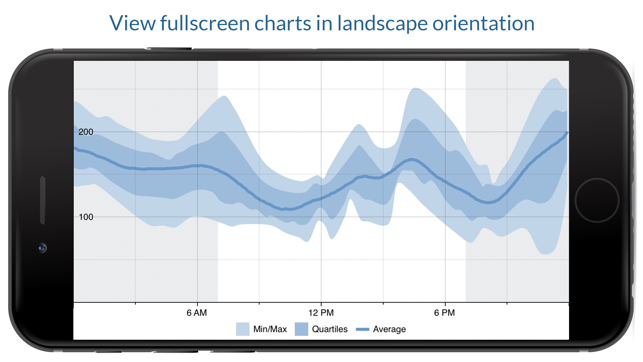 The charts are clear and easy to use (and have a really cool design). 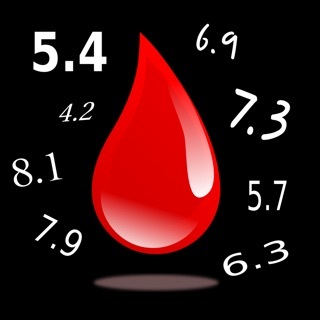 This app will help a lot of people to get a better picture of their blood glucose levels. 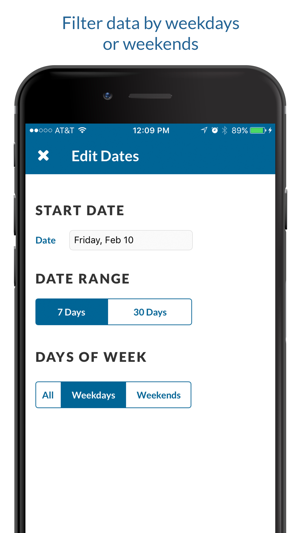 I have a loved one who is type 1 diabetic and I am excited to show him this app.